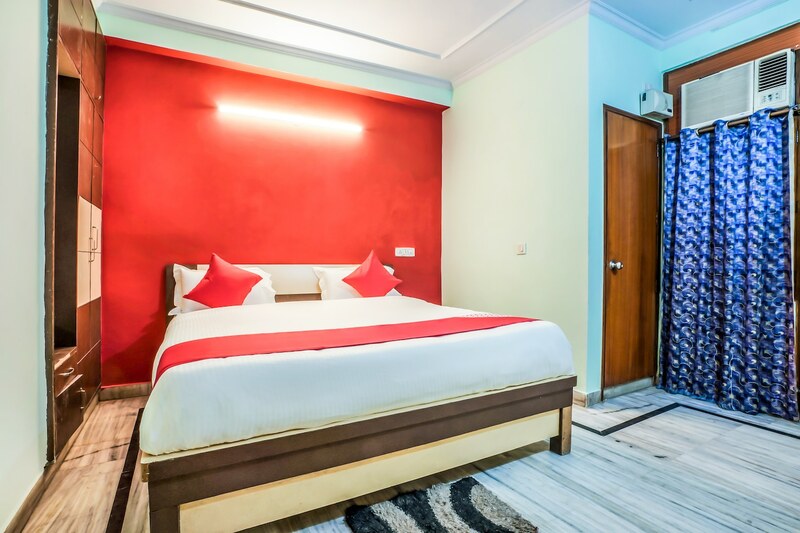 Sunrise Blue is a budget hotel located in Mahipalpur, almost 20 minutes away from Delhis Domestic and International airports. Since it is located on the NH-8, the guests can easily travel to Gurgaon and Jaipur from here. The hotel offers standard rooms, with king size beds, that are neat and decent to stay in. The bathrooms are attached and are hygienic. It is perfect for travelers who want a budget accommodation near the airport. The hotel 24x7 power back up, free Wifi, parking and in-house kitchen facility. There are many restaurants nearby the hotel like NYC restaurant, Mughal E Zaika and Spice Hut restaurant.